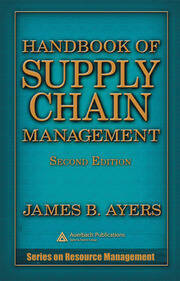 The supply chain is a complex system of numerous, integrated stakeholders. These stakeholders are responsible for the transportation, storage, documentation, and handling of material goods and cargo. Each entity has its own unique relationship with and role within the chain—as well as its own unique security requirements. The challenge of trying to secure the supply chain at every level is both a domestic and global concern. In this global economy, companies must be able to integrate security into supply chain logistics to protect their employees, assets, and clients from incidents of theft and other damaging events. Supply Chain Security: A Comprehensive Approach provides security professionals the tools necessary to ensure supply chain security. 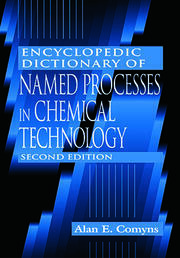 The book demonstrates how to establish and enforce security policies and protocols, including rapid responses that must be deployed in the event of a theft or security incident. Most importantly, it enables professionals to integrate business practices into the planning, development, and successful operation of supply chains to ensure security and protect assets. Drawn from the experience of a recognized leader in domestic and international supply chain logistics, trade, and transportation security, the book illustrates through a series of case studies how security professionals can institute sound security practices. By demonstrating to their stakeholders and potential customers that they provide a secure environment for materials, products, goods, and cargo, companies can increase their customer base and improve their bottom line. WHAT IS SUPPLY CHAIN SECURITY? Dr. Arthur G. Arway is a recognized leader in domestic and international logistics, trade, and transportation security. He brings to the table 27-plus years of supply chain cargo security, law enforcement, investigative, human resources, and corporate security experience. He is an advisor to senior management as well as governmental security agencies. 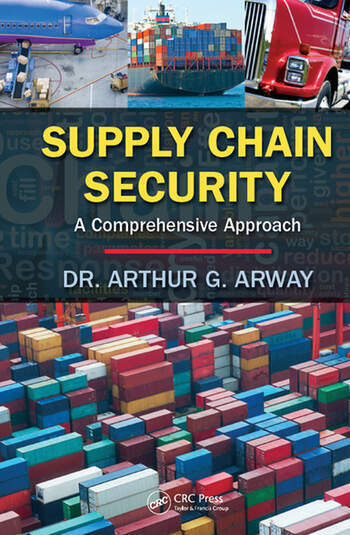 Dr. Arway has contributed to the body of work on supply chain and logistics security and has been cited in trade publications such as Journal of Commerce, CargoVision, and the online logistics magazine, DCVelocity. As a Certified Protection Professional (CPP) with ASIS International, he has presented at numerous industry meetings and exhibitions. He has also been honored by ASIS International with the Golden Writers Award for his work on workplace violence. "This book certainly earns a place on the bookshelf of the security professional looking to explore the world of supply chain security, as well as the practitioner just starting in the field who needs a solid reference."